About a year ago, United announced their new basic economy fare for domestic flights. Initially, I was optimistic. Even though it includes no advanced seating and restricts passengers to only one personal item in the cabin (ie: no carry on), I felt confident I could roll with it — especially for short, solo trips. Recently, when I had the option to use it for a solo weekend trip to Chicago, I went for it. I usually pack for weekend getaways in a small daypack anyway, and wouldn’t be traveling with my partner, so why not? However, when it came time to actually fly on my basic economy ticket, I learned the savings weren’t worth it. Here’s what it was like to fly United basic economy and why I’ll never do it again. United created the basic economy fare, in part, to compete with budget airlines, such as Spirit Air and Southwest, on their domestic routes. So, like budget airlines, United’s basic economy fare is pretty barebones. It’s their “most restricted” fare. 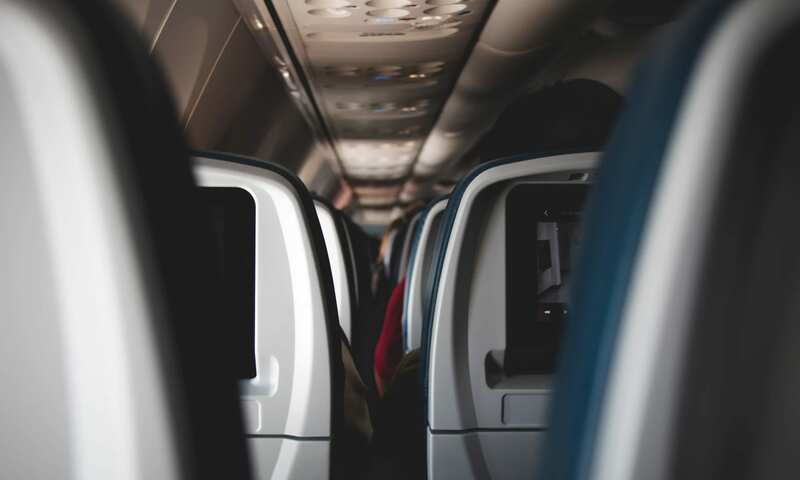 Although you sit in the same part of the airplane as regular economy passengers and receive the same service, there are a few notable differences. 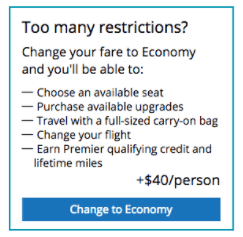 The most important being that you can’t choose, change, or upgrade seats, change your flight, earn premier qualifying miles, and are restricted to one personal item for your travels. You’ll also receive fewer base miles (more on that later) and board last. ** Sample fares were run through united.com for November 6th – November 9th, 2017 on September 24th 2017 (~5 weeks prior). As you can see, the basic economy fare for a flight from San Francisco to LA would save you $60 on a roundtrip ticket. For some of the longer flights, you’d only save $40 — which is less in savings than what you’d pay to check a bag both ways ($25 one way; $50 roundtrip). From a financial perspective, sometimes it’s worth it, sometimes it’s not. However, I’d theorize that United doesn’t actually want you to choose the basic economy fare. It’s there to make the economy fare look better and worth the extra money. In turn, this means happier passengers. While some of these features don’t sound so bad on paper — especially for a solo traveler who packs light — how were they in reality? What was the experience like? I’ve broken it down into several stages and rated each with a pain score on a scale of 0 – 5; 0 being pain free, 5 being the most painful. Even if it added a few extra steps to the checkout process, I actually liked this. It makes it harder to accidentally buy a basic economy fare. For each of my two flights, I received 535 base miles, 0 premier qualifying miles, and $0 in premier qualifying dollars. On the same route with economy, I would have earned 625 base miles, 1,846 premier qualifying miles, and $125 in premier qualifying dollars. If, according to the Points Guy, a mile on United is worth 1.5 cents, then I lost out on the equivalent of $1.50 in miles for each way. That’s $3 in total. Oh well. I used the Tortuga packable duffle bag and even had some extra room to spare. However, this takes some skills. If you’re not a light packer, test it out on a shorter trip before committing to something longer. When asked, “Will you check a bag?” I hit no. The app then told me I had to see a United representative and show them my luggage to continue. And, that’s how I discovered the only way to get your boarding pass in advance is to pay to check a bag. Apparently, traveling with just a personal item is so unbelievable and unusual that you need to prove your light packing skills to a United agent in person. Fine. Okay. I had no choice. I left the house 15 minutes earlier than I would have and schlepped over to one of the United self-check in kiosks. The first one I chose (yes, there were multiple) was far from the ticketing counter. Again, a “wait for agent” sign popped up, but I saw no agent nearby. Probably, I could have stood there all day and no one would have come over. I canceled and moved, this time in front of the desk where a United agent was standing. “Sir, can you help with this?” I asked. He waved a piece of paper under the screen and said “must be broken — try one of those,” pointing to a cluster with a group of travelers and one agent running around assisting people. I raised an eyebrow and wondered if I’d ever get my boarding pass. The third kiosk finally worked. Aforementioned busy agent waved a badge under the kiosk and finally approved me (note: this was not what the other agent did) and I got my boarding pass. Though annoyed, I was relieved to see “32A” on my boarding pass and headed towards security. Although United lists all the restrictions of basic economy at purchase, they leave out one detail: the boarding group. All basic economy travelers are in the last one. Honestly, this isn’t a huge deal (it’s not like you have to put any luggage up top anyway, right?). In fact, it gave me a little longer to grab some coffee and a bagel before boarding. I hovered around the boarding area for an extra 20 minutes before actually getting on the plane. The actual flight experience was no different than a regular economy ticket. Same old squished seat, free drink, but no food, and economy class service. Your seat is a total gamble on the basic economy fare, though. I lucked out on my seating assignment, since I had a window seat and no one in the middle — the flight equivalent of finding $20. 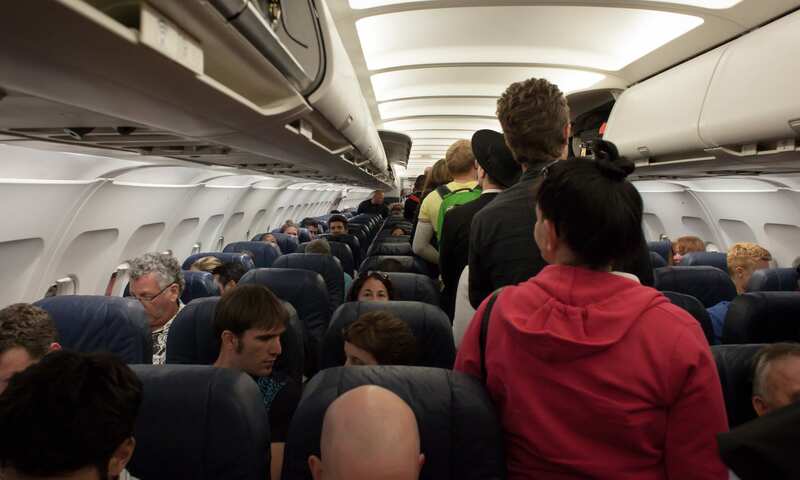 What’s more likely is that you’ll end up with one of the last remaining seats, which may, or may not, be near your travel partner (a total deal breaker for folks with young children or companions who need help), next to the bathrooms, or be a middle seat between two oversized Texans (true story). 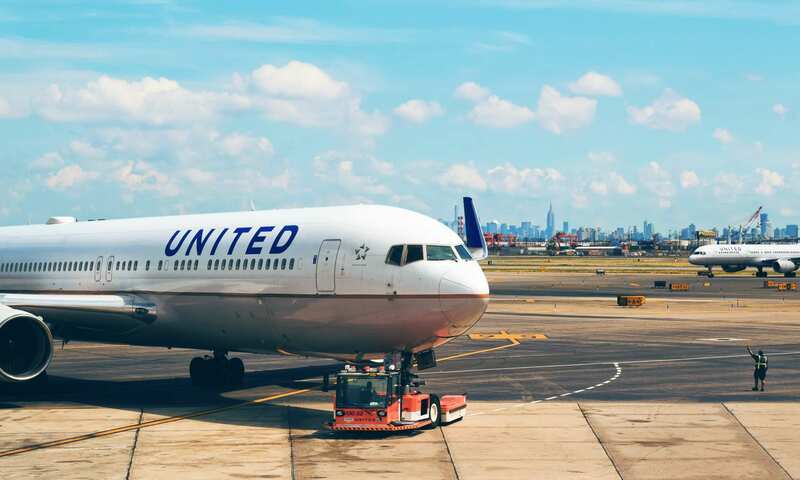 While United’s new basic economy fare could save you $40 – 60 per roundtrip flight (and only if you don’t pay to check a bag), the cost of time and miles makes it not worth it. 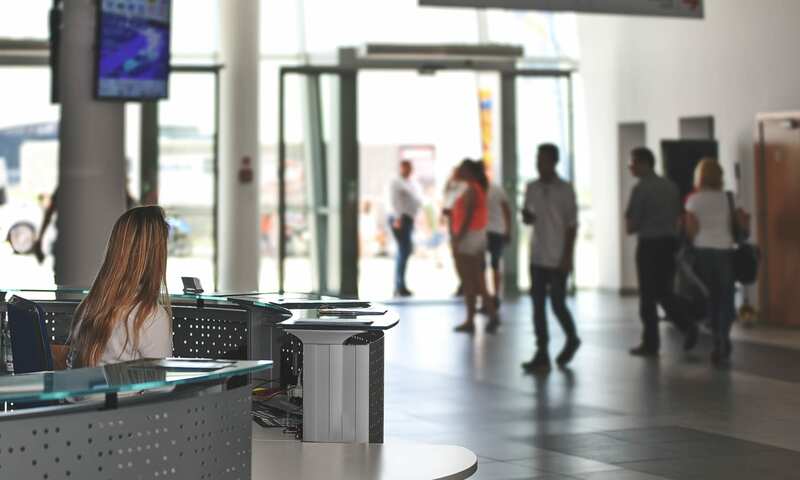 Traveling on a basic economy fare means not being able to check in online in advance (unless you check a bag), and earning significantly fewer base miles and zero premier qualifying miles. Additionally, you’re only allowed a personal item and seating assignments are a gamble — features that on their own wouldn’t be so bad, but just add salt to the wound here. If you choose to book a ticket on this fare, well, godspeed to you, friend. Here, take a few of our packing light tips — you’ll need them.